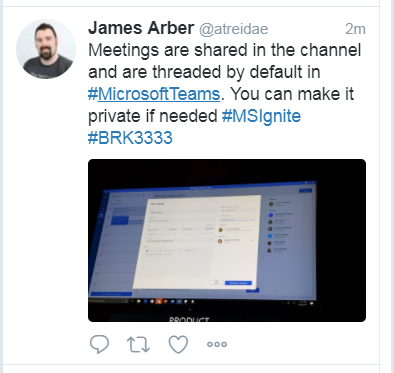 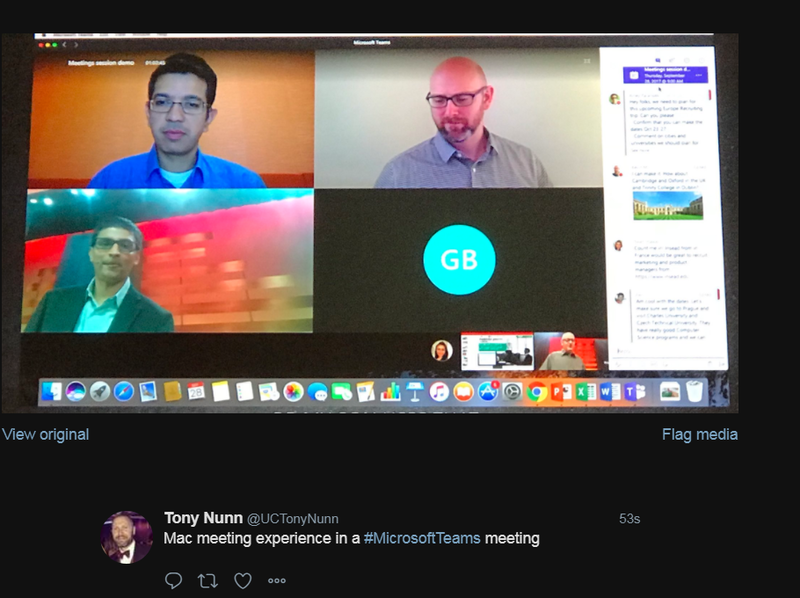 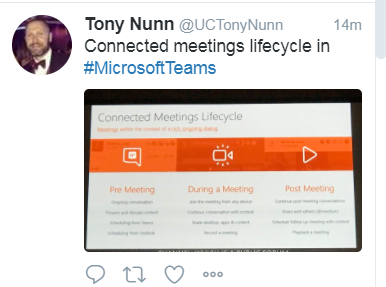 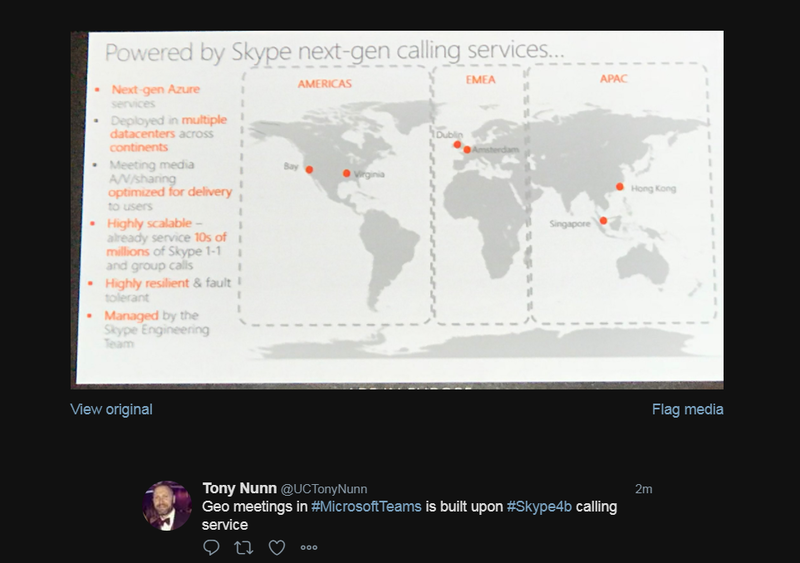 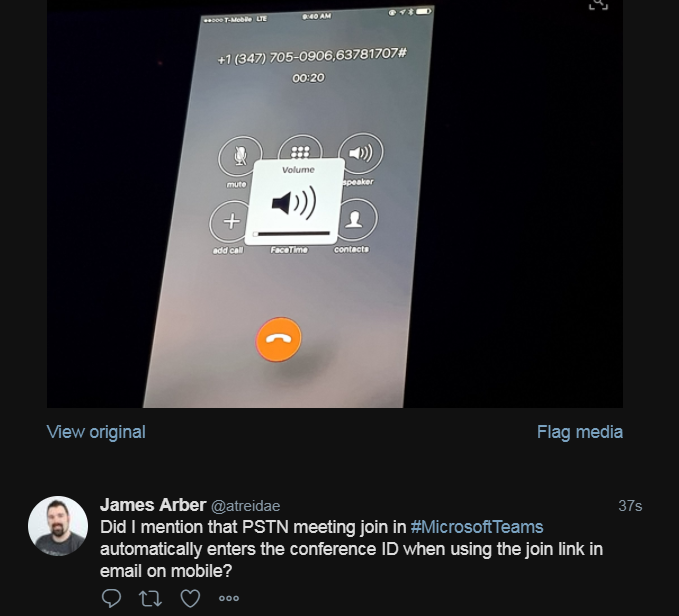 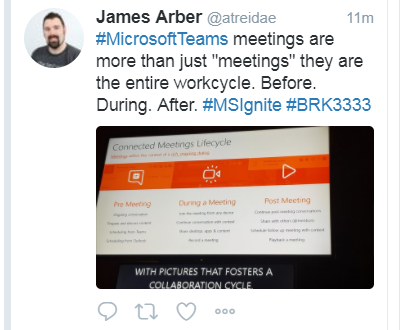 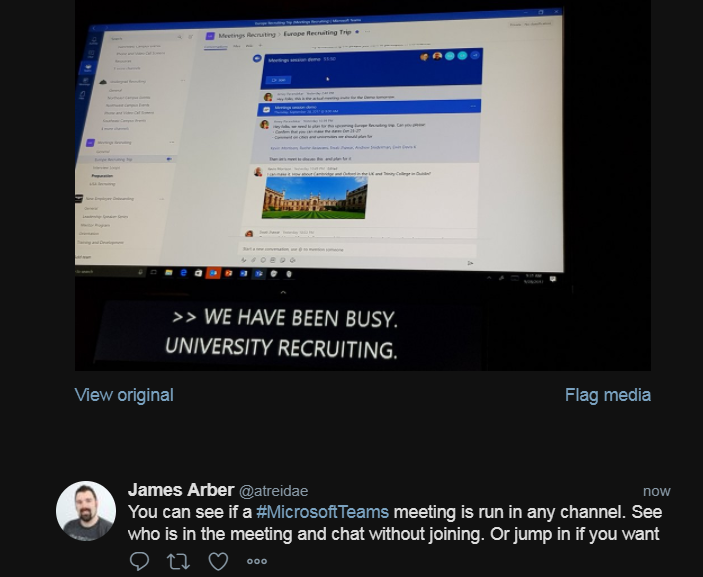 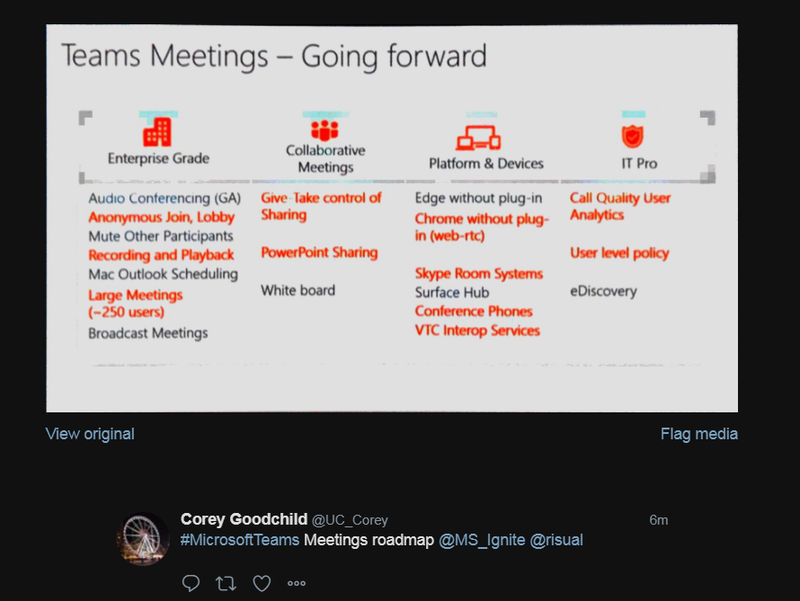 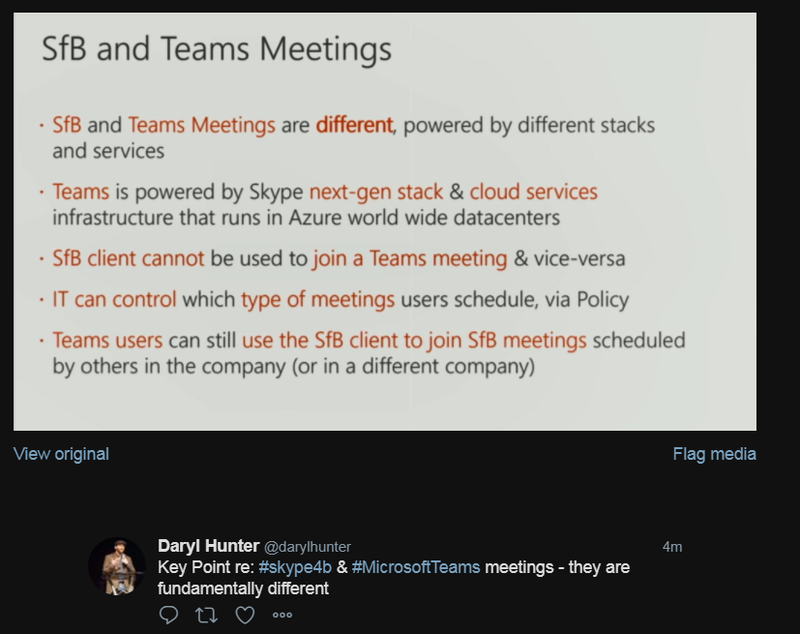 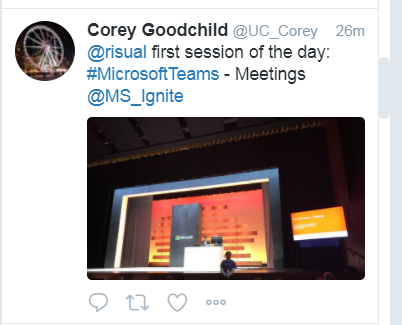 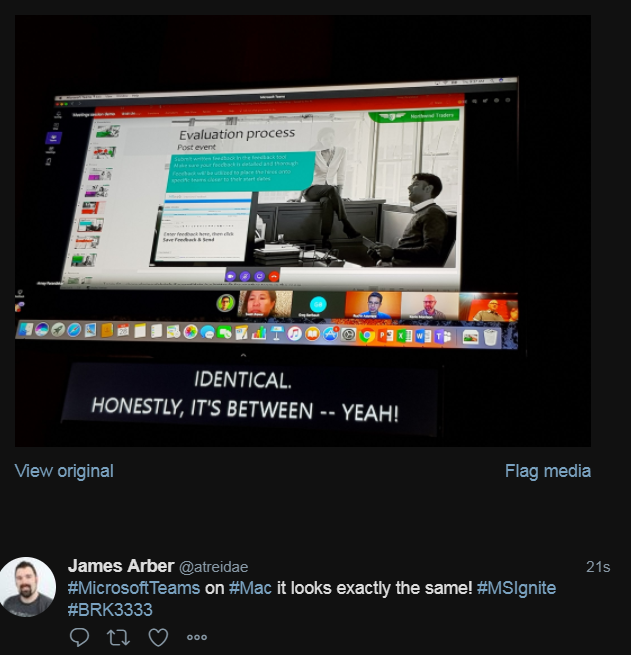 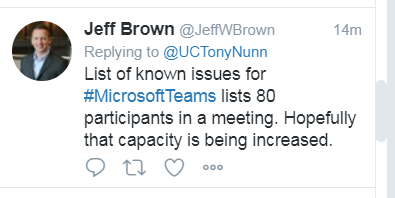 Following the #MicrosoftTeams hashtag and again thank you to all the community tweeting all the great stuff out of Ignite for people who aren’t there. 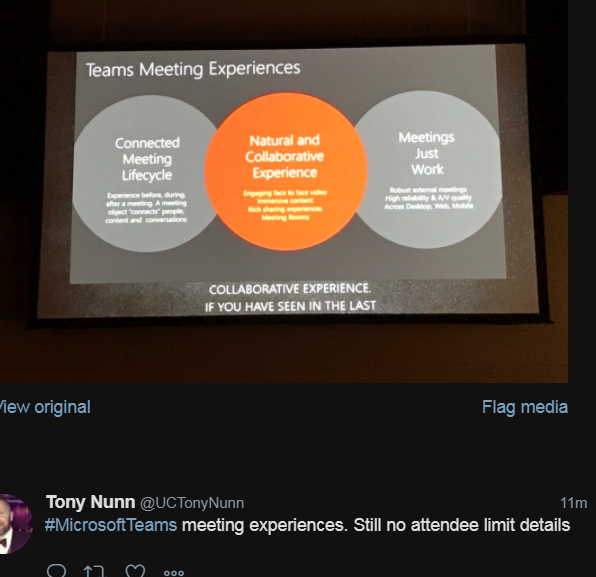 This session was on Understanding meetings in Teams a link to the session here and perhaps recording will be available soon. 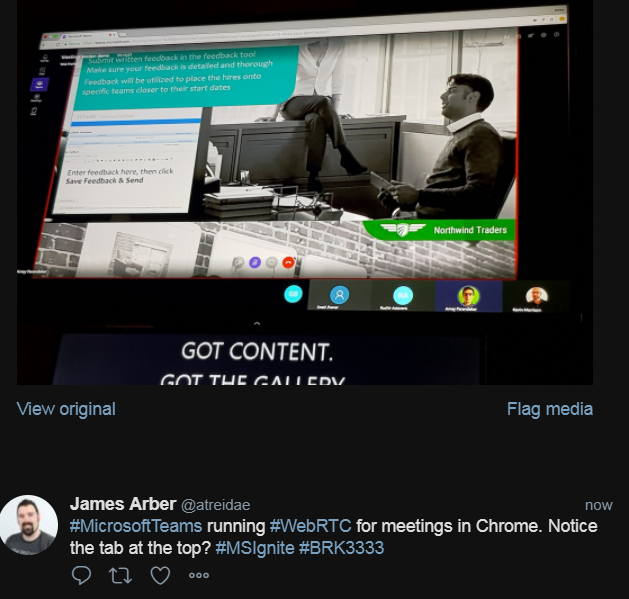 Teams running WebRTC for meetings ! 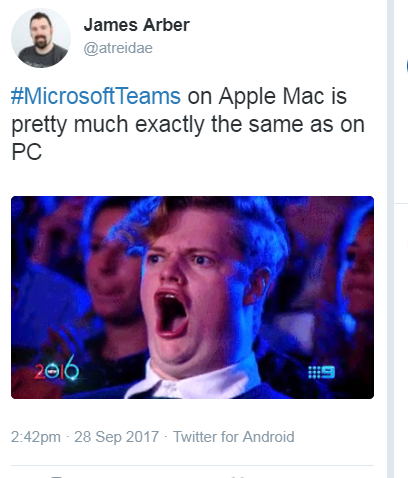 screenshot in Chrome!